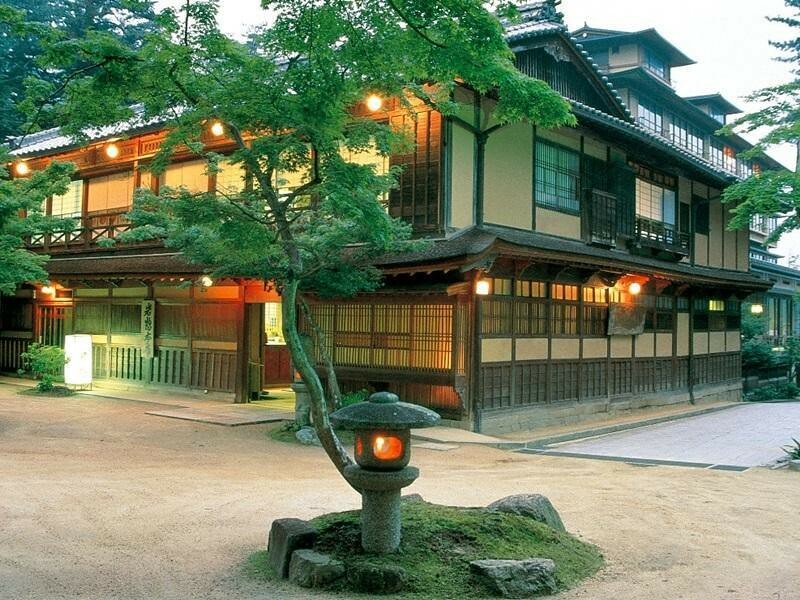 There aren’t many ryokan in Hiroshima of interest to travelers, but there are several good ones on Miyajima. Here are my favorite picks. These are listed in order of preference. 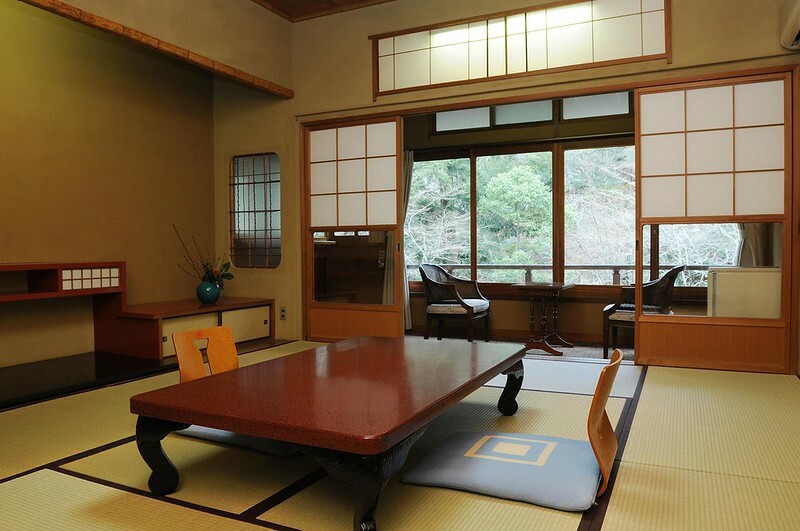 Located amidst a soothing forest with a stream running nearby, the Iwaso is a great place to try the full ryokan experience, including a traditional meal served in your room. This is, without a doubt, the best place to stay on the island and I highly recommend it! 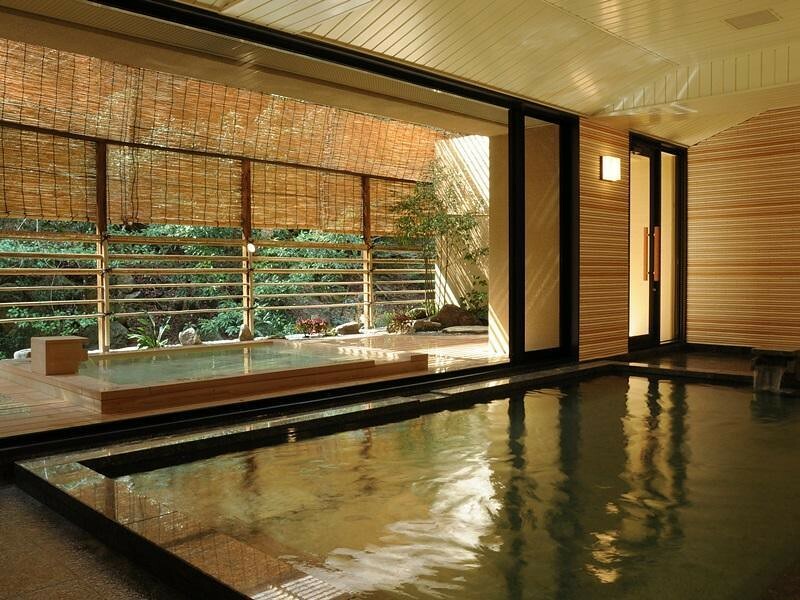 :: Check Availability, Pricing and Guest Reviews of Iwaso Ryokan Hotel on Booking.com or Agoda.com. 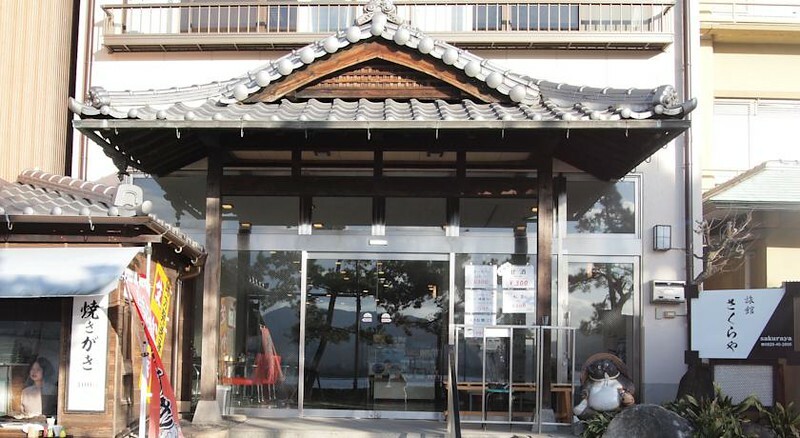 This fine and friendly ryokan in the village on Miyajima is a great value for those in search of a Japanese-style accommodation. Given the quality of the food and the comfort of the rooms, it’s a great choice. 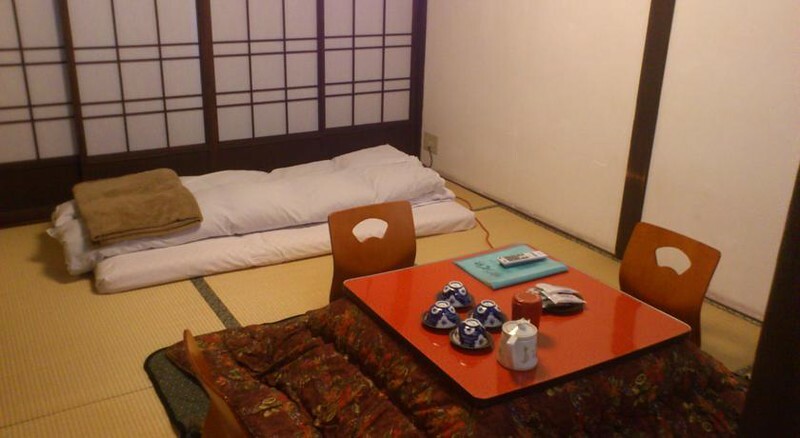 :: Check Availability, Pricing and Guest Reviews of Ryoso Kawaguchi on Booking.com or Agoda.com. 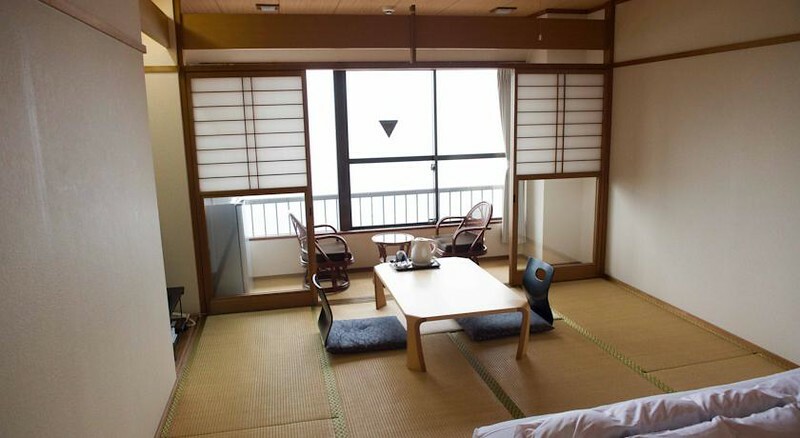 With lovely seaside views, this simple ryokan is a very pleasant place for a Japanese-style stay on Miyajima. Ask for a seaside room. 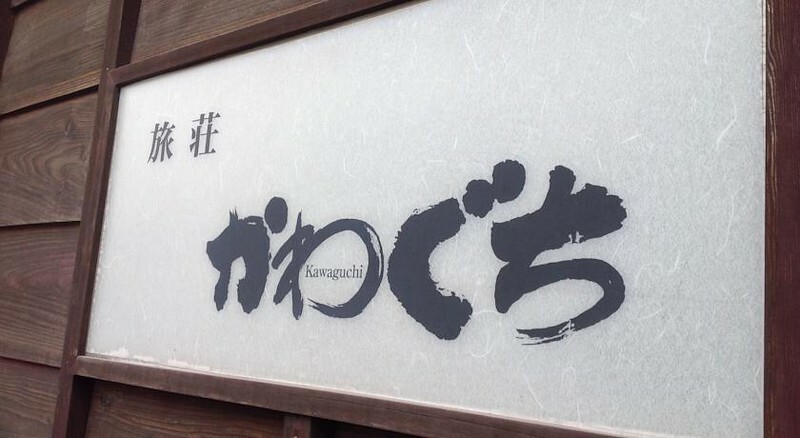 :: Check Availability, Pricing and Guest Reviews of Sakuraya on Booking.com or Agoda.com.